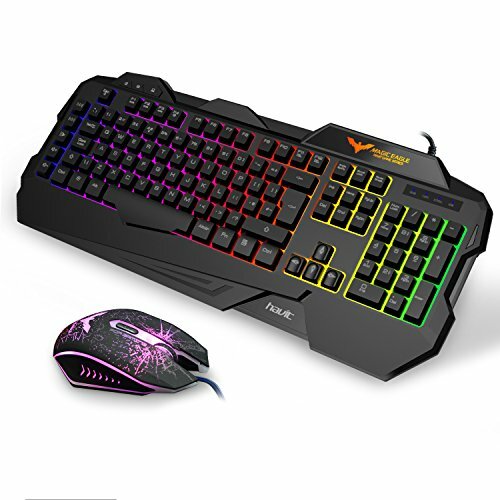 I needed a machine that could game in 1080p at 60fps as I have been playing on an Xbox One for a couple of years and wanted the freedom of a keyboard and mouse, as well as the ability to join the PC Master Race. After a lot of research on computers, I had decided to go with a Ryzen 3 2200G and use its Vega 8 integrated graphics as they were fine for eSports titles and some casual Fortnite. But as I started playing titles as Battlefield 1, Rainbow Six Siege and other FPS, I knew I would need a dedicated graphics card. I decided to go with the popular 'Pentium and 1030' build (I had a VERY small budget). I was planning on using a Pentium Gold G5400 and a Gigabyte GT 1030 OC Edition. As I went on, I was thinking about getting an i3 Coffee Lake as it had four cores and was better for multi-core tasks, and also to future proof. As the i3 8100 seemed a bit over-the-top for a GT 1030, I decided that I would need to overclock it to make it closer to performance to a GTX 1050 2GB, a great eSports Gaming card. After using some leftover money from a birthday and selling my old Xbox 360, I had about £240 in the bank. At this point I had already bought all the other components aside from the CPU and GPU, so after purchasing an i3 8100 for £97 used ($125) on Amazon Warehouse - what a steal - I had roughly £140 left to spend on a GPU. After about a full day of hunting through the internet, I found a used GTX 1050Ti for £135 ($175) on eBay that had been cleaned and tested by the seller. I was careful to check the used card market for cards that had been used to mine cryptocurrencies, but after finding out that the card had never been overclocked or mined, I felt far safer purchasing. PC runs great, and even with a dual-fan card, 3 system fans and a crappy Intel stock cooler, it stays dead silent. Edit: After overclocking the GPU, I've managed to get a +150 core clock boost and a +600 memory boost. This has put my framerate up by about +20fps (Yes, this is not a joke) on average. I know I'll be overclocking again. 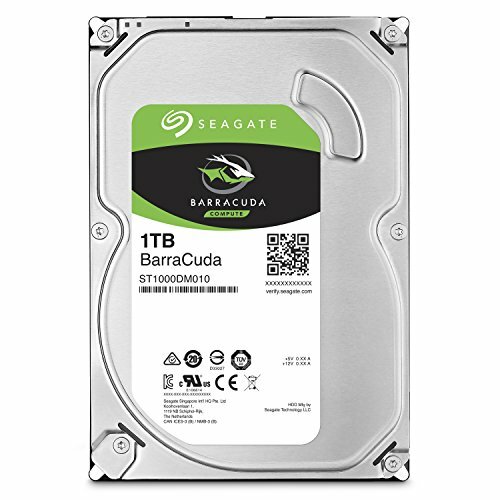 Great budget CPU, 4 cores and 4 threads for whatever you need, from gaming to productivity. 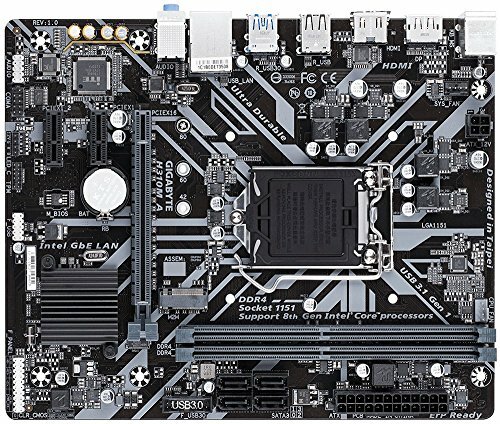 Nice little motherboard, and the DisplayPort as well as HDMI make for a good motherboard for everyday use. With RAM prices finally going down, I spotted this for extremely cheap and could not pass on it. 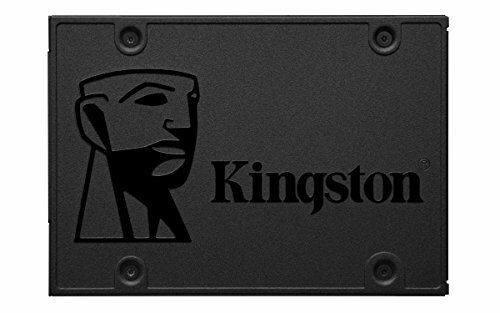 Super fast boot times and amazing read + write speeds make this an amazing budget SSD. 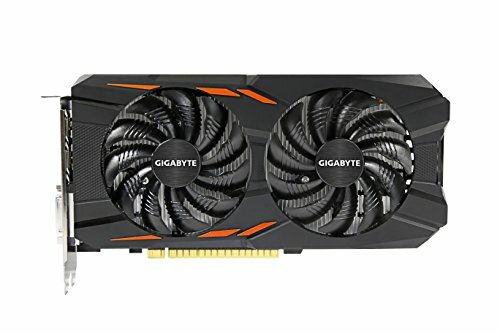 Brilliant card for high-end 1080p gaming. Overclocks easily and blitzes most AAA titles in 1080p High settings over 60fps. Strange choice of build with this, such as the PCI-E slots that you have to remove at the back and the weird PSU mounting mechanism, but with beautiful looks and 3cm of cable management for this price, I can't say anything bad. 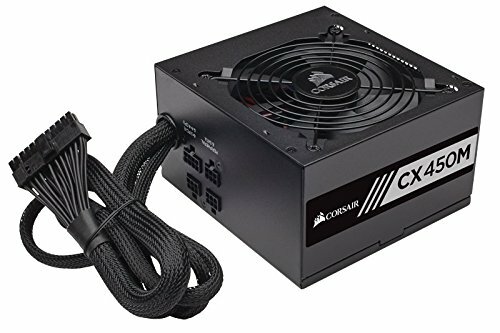 Great PSU for the price. With semi-modular cables and 80+ bronze, you can't go wrong, but the cable design feels very cheap. 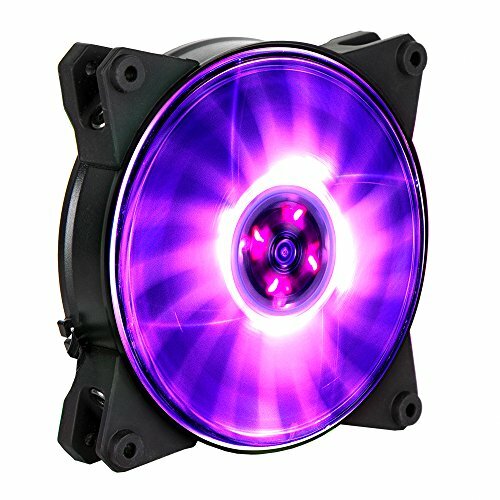 These pretty fans light up my case, and with amazing airflow and very little noise, they are a must buy. 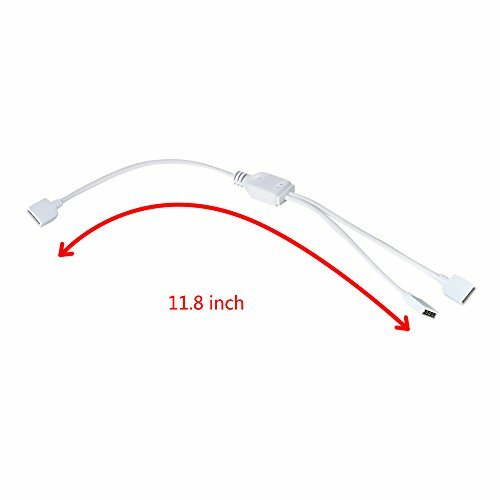 I bought Cooler Master for compatibility with my case for an easy install, but it turned out to be anything but. The screws would not go in through the holes correctly and I ended up drilling the holes wider for them to go in. do you know how many fan headers this board has cause im worried about having not enough. 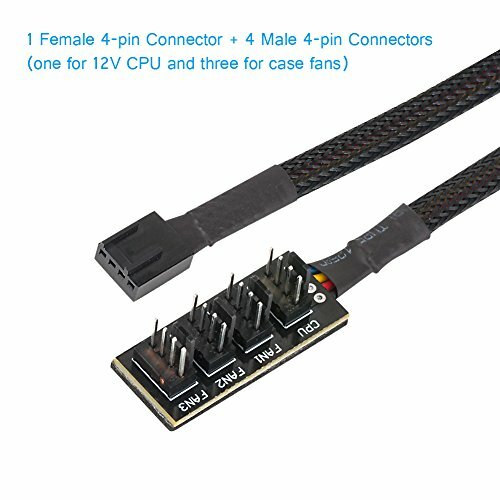 It has 1 system fan header and 1 cpu fan header, but I used a fan splitter I got on amazon for under £7, but I would recommend not getting this mono if you have a lot of system fans. The prices are in GPB, the system cost about £600 ($750) total.